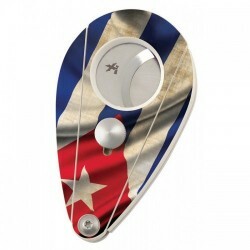 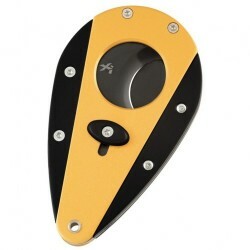 The illustrated XIKAR Multi-Tool is the XIKAR MTX Cigar Cutter Multi-Tool; the ultimate cool gadget for the cigar enthusiast. 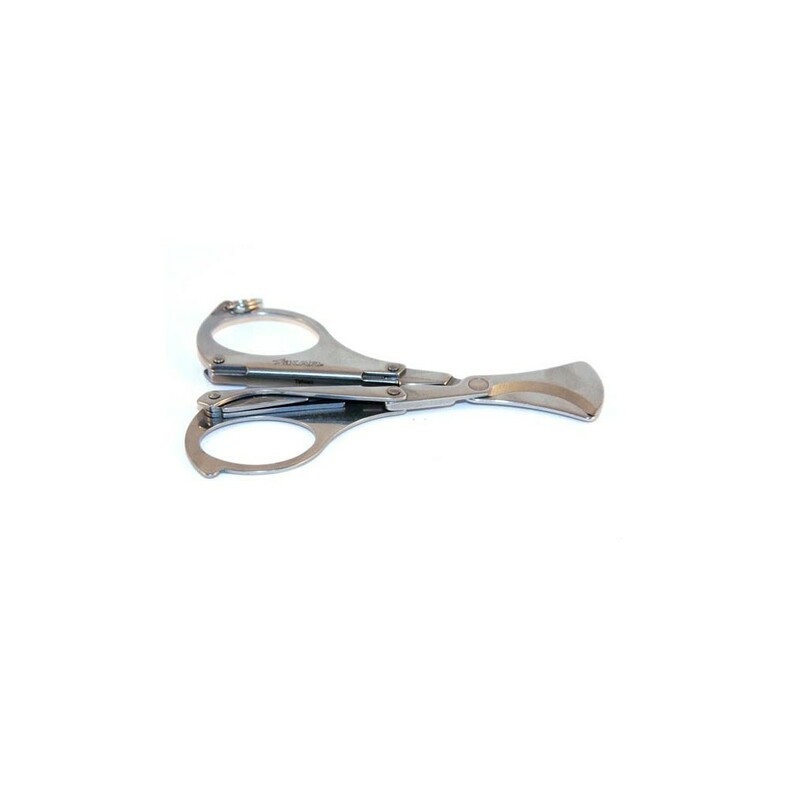 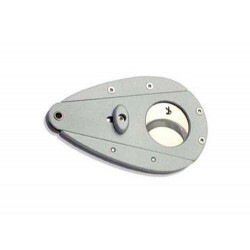 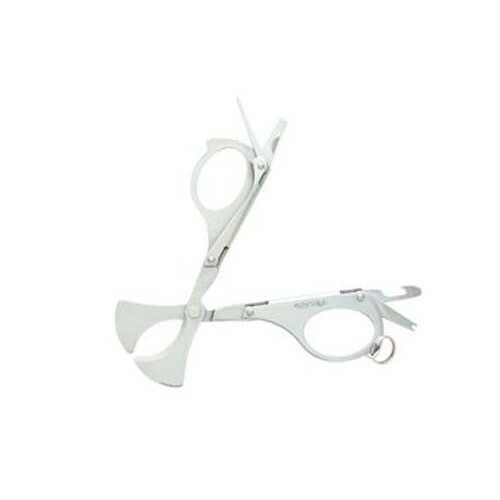 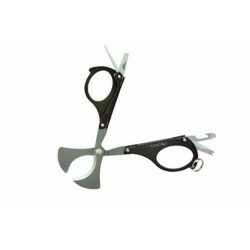 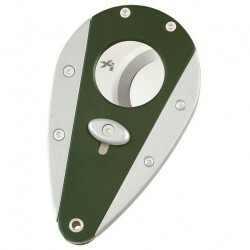 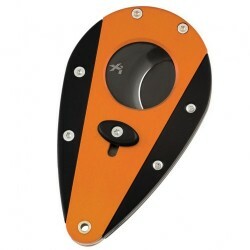 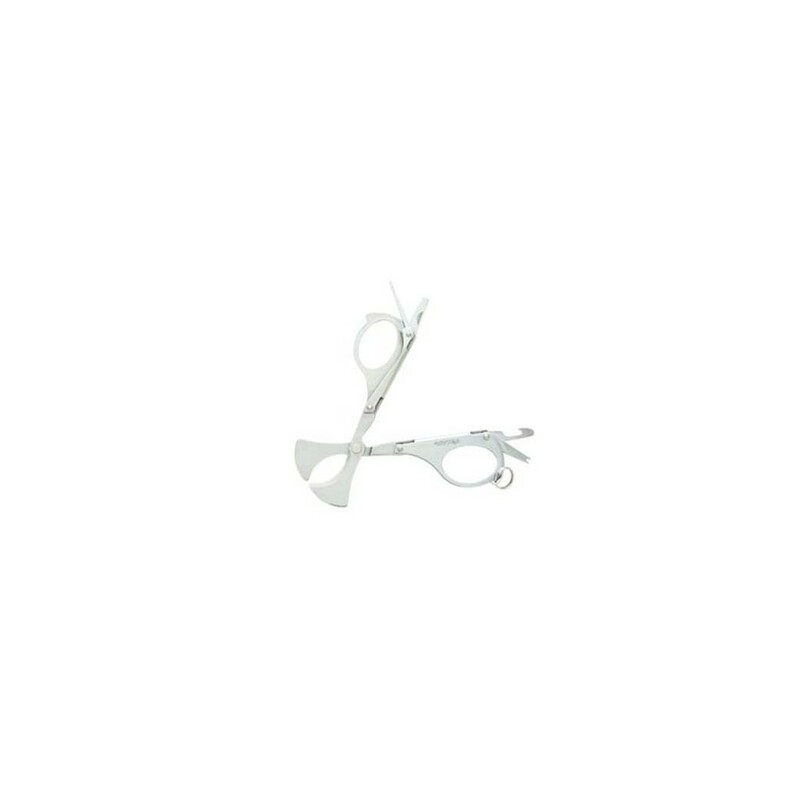 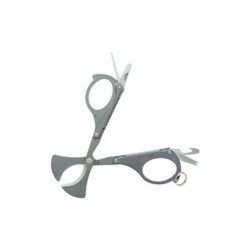 The scissors of this XIKAR Multi-Tool can cut up to a 54 ring gauge cigar. 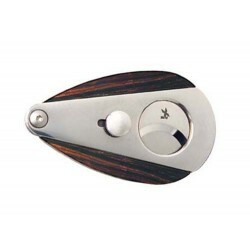 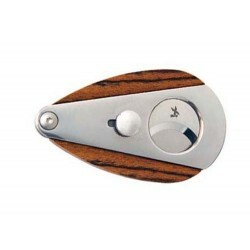 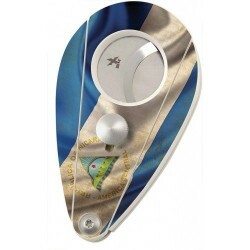 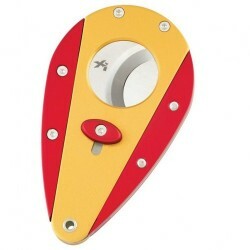 Other components include a cigar poker, a cigar box opener, a screwdriver, a bottle opener and a key ring attachment. 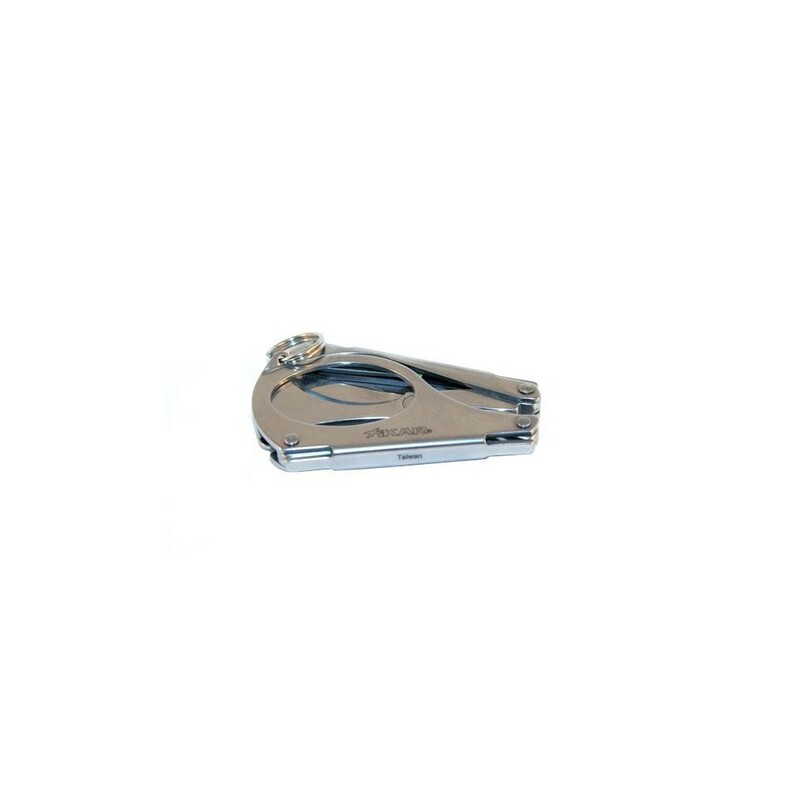 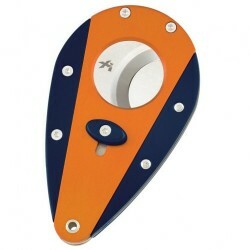 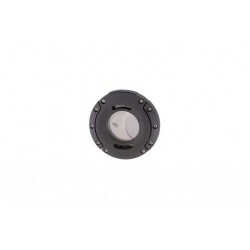 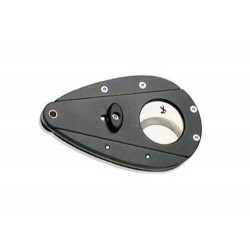 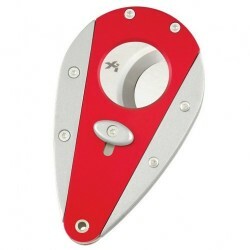 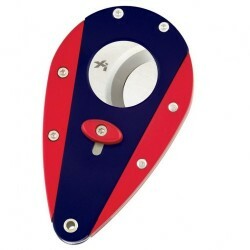 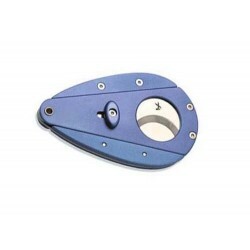 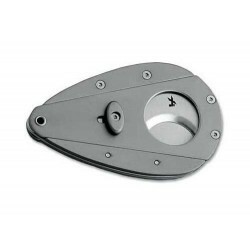 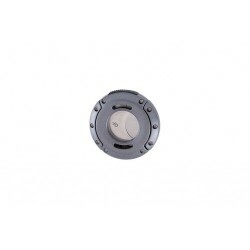 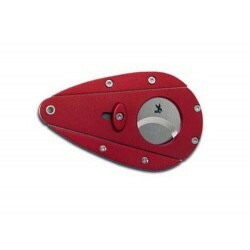 This MTX Cigar Cutter Multi-Tool has a slim, compact design with all over bead blast finish, .2 inches thick, and weighs only 1 ounce.